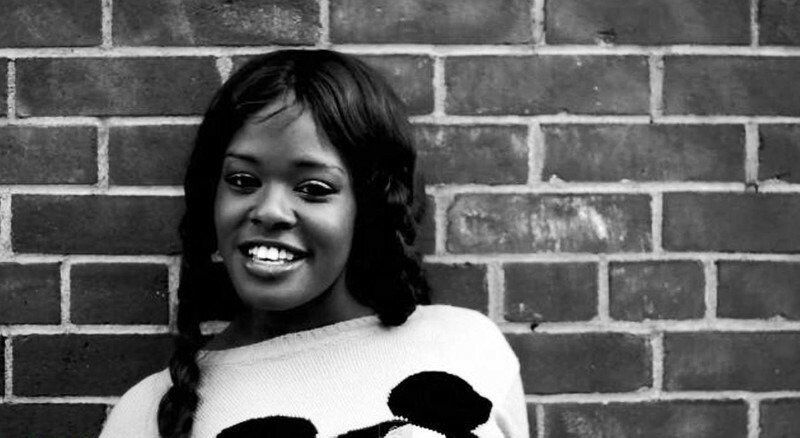 Azealia Amanda Banks is an American rapper, singer and lyricist from Harlem, New York signed to Interscope/Polydor, and formerly known under the pseudonym Miss Bank$. Banks rose in notability in 2011 when she topped NME's "Cool List" for the year. On December 5, 2011, the BBC announced that Banks had been nominated for the Sound of 2012, where she ultimately finished third. Her debut single, "212" featuring Lazy Jay, was released on December 6, 2011, charting in some European territories. Banks cites songs by Destiny's Child and Aaliyah as early inspirations. During her teenage years, she listened to Interpol, Bloc Party and Futureheads, and describes Eve, Remy Ma, M.I.A., Santigold as some of the female artists that have inspired her. She has praised the style of Jay-Z.